It’s been 20 years since the peace of picturesque Peggy’s Cove, Nova Scotia was shattered by Canada’s worst aviation disaster. 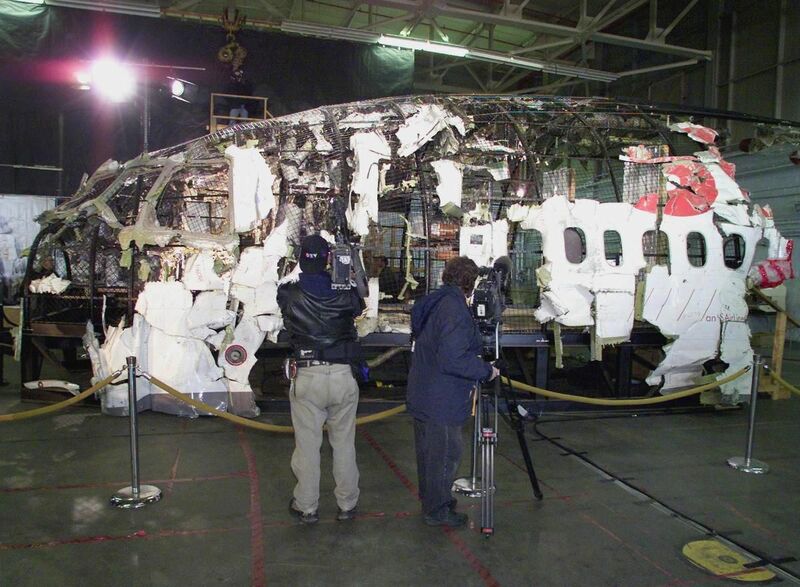 Swiss Air Flight 111 hit the shallow waters off the community so hard on the night of Sept. 2, 1998 that most of the wreckage was dinner plate size or smaller. There was no hope of survival by the 229 people on board. An arcing wire ignited a flammable insulation covering in the ceiling of the MD-11 and the aircraft quickly became uncontrollable. It dove into the ocean at 560 kmh. The crash resulted in the largest and most elaborate aviation investigation ever undertaken in Canada. More than 350 investigators re-assembled more than two million pieces of wreckage to allow recreation of the events leading to the catastrophe. The resulting conclusions led to new measures to prevent arcing and the spread of fire in airliners. Swiss Air did not survive the aftermath of the crash. It went bankrupt four years later and the accident accelerated the phasing out of the MD-11.